ISLAMABAD: Cargill, the global agriculture giant, has pledged to invest more than $200 million in the next three-to-five years in Pakistan. The announcement was made soon after Cargill’s global executive team, led by Cargill Asia Pacific Chairman and Global Strategy head Marcel Smits and Cargill Agricultural Supply Chain President Gert-Jan van den Akker met Prime Minister Imran Khan, PM’s Advisor on Commerce Abdul Razak Dawood, Parliamentary Commerce Secretary Shandana Gulzar and other senior government officials to discuss the company’s future investment plans. Cargill will bring world-class innovations to support the flourishing dairy industry of Pakistan, which is already moving toward modernisation, as well as to support the rising demand for edible oils backed by evolving consumption patterns and to cater to the growing market for animal feed driven by sustained progress made by the poultry industry of Pakistan. “We have received a very positive response from the Pakistani government and we value their support as we expand our presence here, helping industries, farmers and communities succeed,” said the Cargill Pakistan country head. 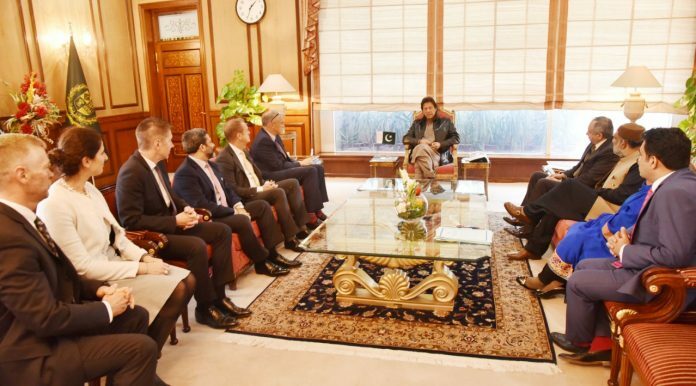 Prime Minister Imran Khan informed the visiting delegation that Pakistan is following “very liberal investment regime in the region with diverse and business-friendly incentives”. 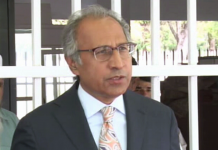 He said Pakistan is endowed with a wealth of resources, demographic potential, and an educated workforce. The PM updated that concerted efforts are underway to further improve ‘ease of doing business’ in the country. Advisor to the Prime Minister on Commerce Abdul Razak Dawood apprised the delegation about the recent initiatives the incumbent government has undertaken to improve investment regime and business environment. He shared the business-friendly vision of the government that is expected to make Pakistan an irresistible destination for investors.